You’ve reached the limit! Use 398 characters or less. 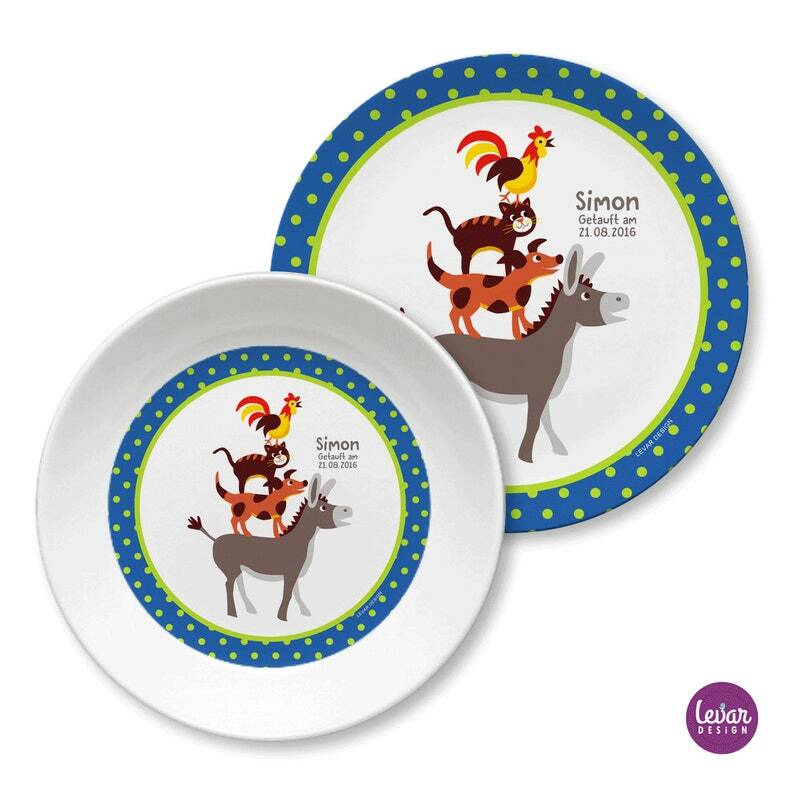 Magical, customizable children's tableware made of melamine for small and large children in Germany. 190 mm deep Melamine plate/shell (the child's name can only be printed within the subject).